A new regulation in Saudia Arbaia will end the practice of women being divorced without their knowledge. 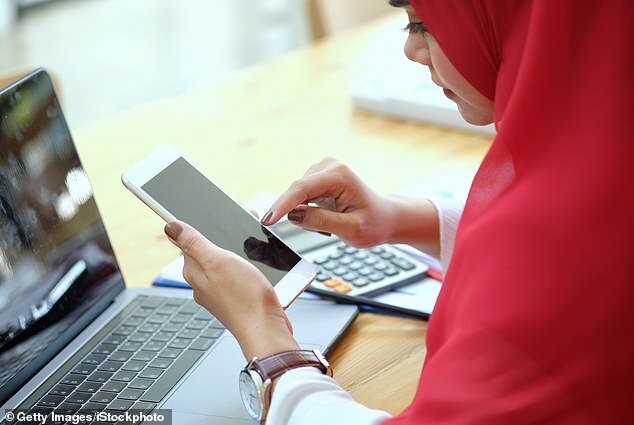 Starting today, divorce courts in the Middle Eastern kingdom will be required by law to notify women by text message on rulings which confirm their divorce. It remains significantly easier and more friction-less, under the kingdom’s heavily gender-biased laws, for a man to divorce his wife than for a woman to divorce a man. But this change, part of a series of social reforms being brought in by Crown Prince Mohammed bin Sultan which includes a new right for women to drive cars, should end what are known as secret divorces where men end a marriage without telling their wives. It means women are fully aware of their marital status and can protect rights such as alimony. ‘The new measure ensures women get their [alimony] rights when they’re divorced,’ Saudi lawyer Nisreen al-Ghamdi told Bloomberg. The move comes as part of a series of social and economic reforms known as Vision 2030 which have been brought in over the last two to three years by Saudi Arabia’s 33-year-old Crown Prince Mohammed bin Salman. 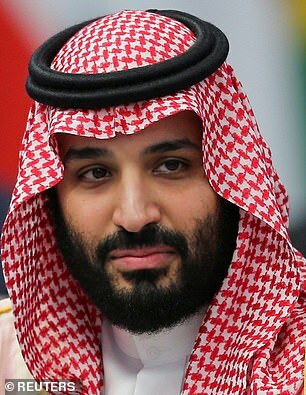 Bin Salman, or MBS as he is colloquially known, was considered a reformer and a friend of the West until the murder last October in the Saudi consulate in Istanbul of Saudi journalist Jamal Khashoggi. 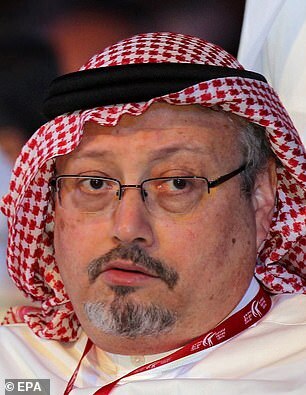 Multiple intelligence agencies have agreed the killing could not have been carried out without the Crown Prince’s knowledge and consent, although he has denied any ties to the crime. Other recent reforms in the kingdom include women being allowed to attend football matches and work in jobs traditionally reserved for men. And from last year mothers in Saudi Arabia can retain custody of their children after divorce without filing lawsuits. Previously, a Saudi woman was required to petition courts, sometimes for years, to win custody of children after a divorce. But in 2018 the Saudi Justice Ministry released a circular to the courts specifying that barring a dispute between the parents, a mother is required only to apply for custodianship. This represents a significant improvement in women’s rights in the country, even though custodianship still goes to the father by default. 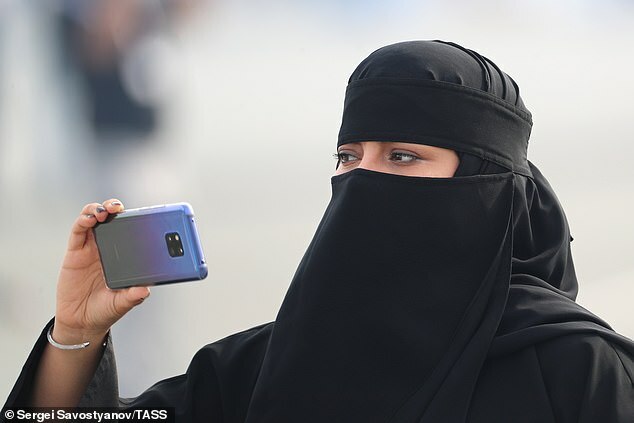 However there are many things Saudi women continue to be banned from doing without permission from a male guardian, usually a husband, father, brother or son, including applying for a passport, leaving the country, opening a bank account, leaving prison, getting elected surgery and getting married. Divorce in the kingdom have risen dramatically in the last decade, standing at 45 per cent today from 21 per cent in 2005. Saudi social consultant and researcher Salman Bin Mohammed Al-Amri found divorce cases handled by courts across the country reached 53,675 in 2017. The office of the Grand Mufti approved 6,163 divorces during the same year, which is an increase of 846 cases compared to 2016.